Happy birthday, USA! Sweet 236 and never been kissed? Well, we have plenty of ways to celebrate your love for the United States this week. 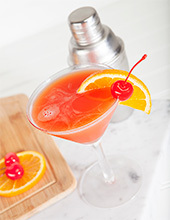 This drink’s history is that of legend, and the irony of its most popular and beloved tale is simply classic. Some say it’s a cocktail originating in 1898 in Boston, Mass. In 1898, Democrat Martin M. Lomasney hoped to capture a seat in the state’s Legislature, and it’s believed the Ward 8 was created to honor his election and the city’s Ward 8, which brought him a winning margin. Ironically, Lomasney turned out to be a Prohibitionist, bringing the bar that first created the Ward 8 to close its doors. 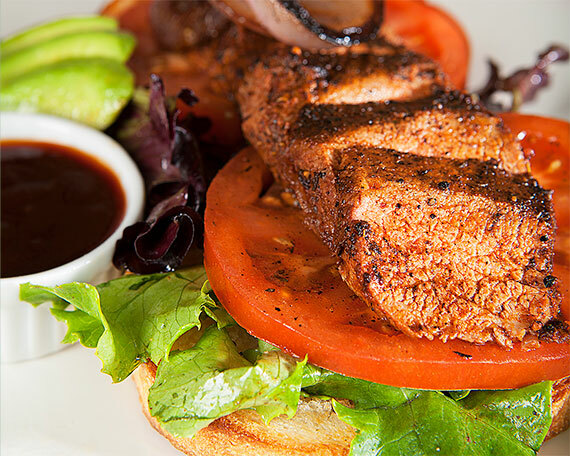 The All-American burger stays with us for a reason – because it’s so good! Check out our step-by-step recipe and discover the many savings you will find in our store on the ingredients to make this classic. Grab a fork and you’ll be singing, “Bye, bye, Miss American Pie!” These delectable desserts are classics for a reason! Nothing says Independence Day like a lager named after one of our founding fathers – Samuel Adams! $3.48 ea., save $2.51 ea. 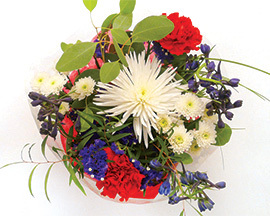 Decorate your table with a beautiful red, white and blue bouquet featuring spider mums, delphinium, status, carnations, pompoms, and eucalyptus. The beloved firecracker sandwich is back with a bang! 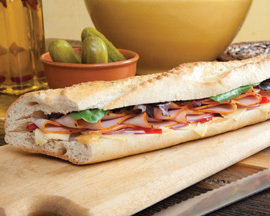 This delicious sandwich is made with peppered turkey, cheddar and pepper jack cheeses, red onions and roasted red bell peppers, toasted on a baguette and finished with chipotle mayo and mixed greens. Making frozen treats at home is a great way to spend time with your little ones. Kids love being included, especially when it comes to kitchen projects. 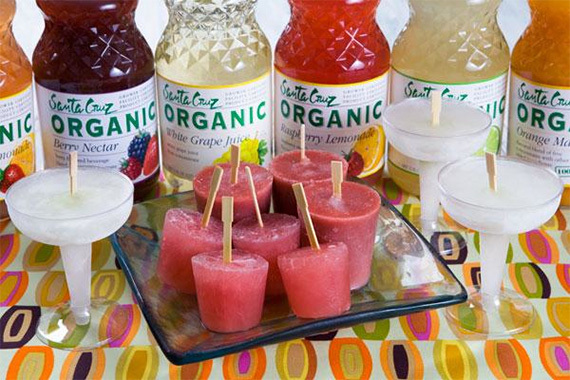 We love using Santa Cruz Organic lemonades and they just happen to be on sale this week too! Win Tickets to a Dinner on the Farm! We’re partnering with the Center for Land-Based Learning for this summer’s Dinner on the Farm fundraiser at The Farm on Putah Creek, with proceeds benefiting the center’s youth education programs. 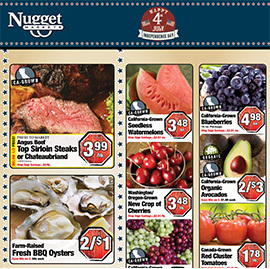 Nugget Markets Executive Chef Michael Cross creates and serves a fresh, innovative, seasonal, and locally inspired supper, and we’re giving away three sets of two tickets to the event. August 4, 2012 at 5 p.m. – 9 p.m. Simply take our quick survey, and you’ll automatically be entered to win tickets! Winners will be drawn on Monday, July 23. Must be at least 21 years of age to enter and win. Please note, there is a limit of 4 on all advertised specials, unless otherwise stated. Please note the following store hours for the Fourth of July. Some locations will be closing early to allow our associates to spend time with their families. Come experience one of our weekly wine tasting events at participating Nugget Markets from 5 p.m. – 7 p.m. Tastings are only $5/flight and include a voucher toward a future purchase from our wine department! The Winters Farm to School program presents its first annual feast fundraiser, at the Wolfskill Ranch, with an outdoor luncheon underneath the olive trees. We’re delighted to support the Winters Farm to School and its mission to shape and support healthy eating for local kids by providing fresh, local produce and education for this organization’s school food program. For more information, call (530) 795-6109. Florin Road July 25, 2012 5 p.m. - 6:30 p.m.
August 25, 2012 5 p.m. - 6:30 p.m.
West Sacramento June 28, 2012 6:30 p.m. – 8 p.m.
Roseville June 22, 2012 1 p.m. - 2:30 p.m.
Elk Grove July 17, 2012 10 a.m. -11:30 a.m.
August 10, 2012 3 p.m. - 4:30 p.m.
Vacaville July 18, 2012 5:30 p.m. -7 p.m.
Prices valid June 27 - July 3, 2012.